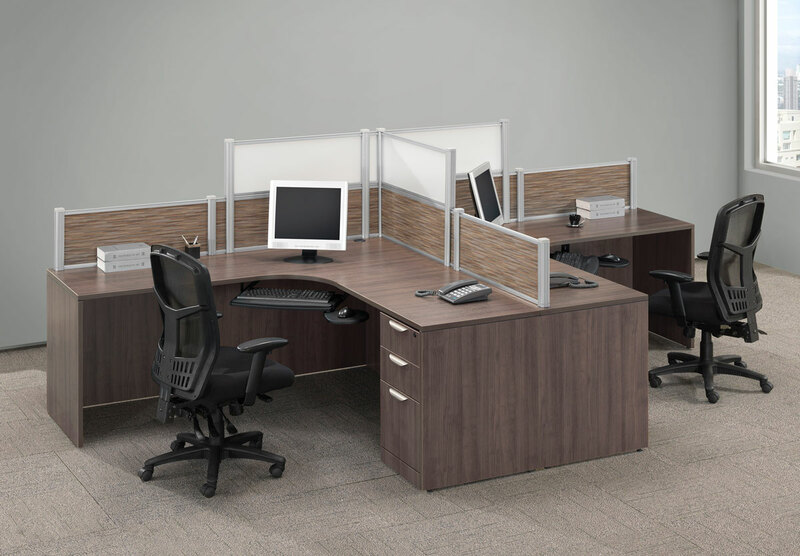 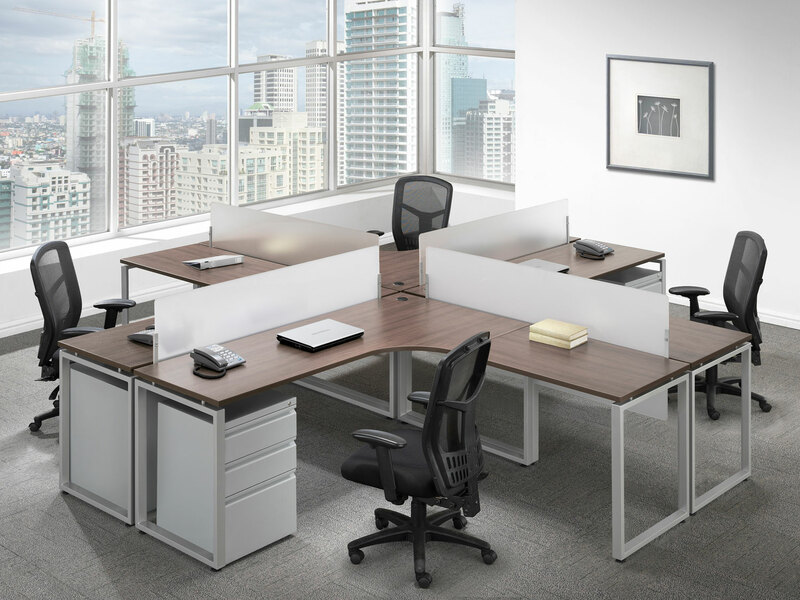 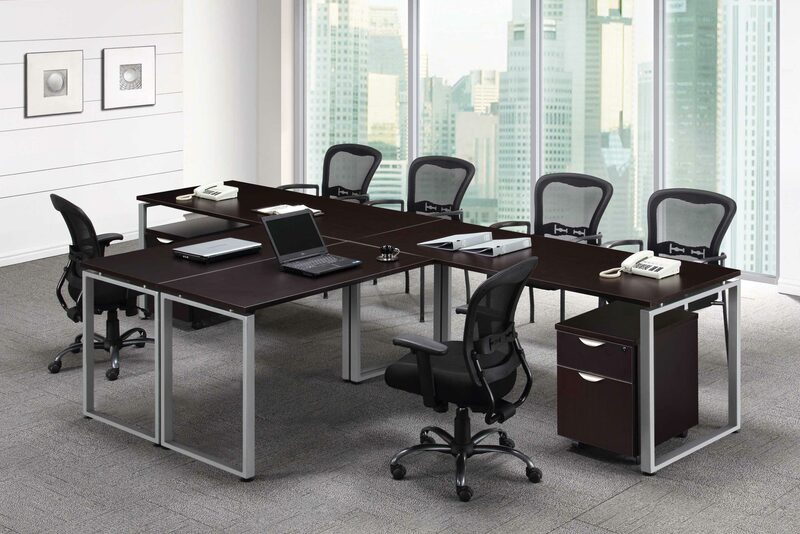 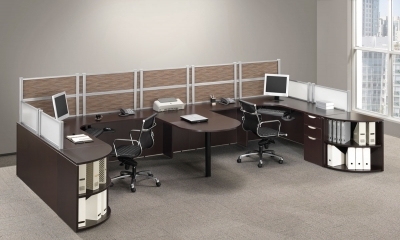 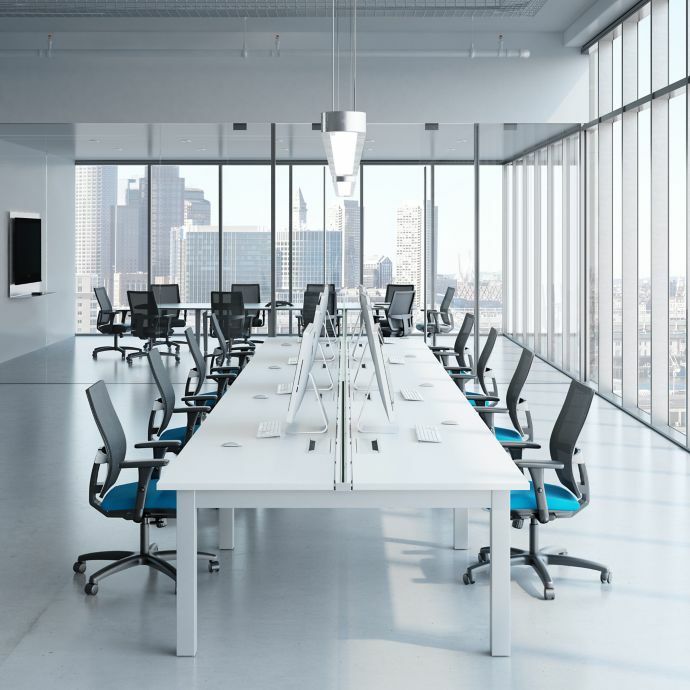 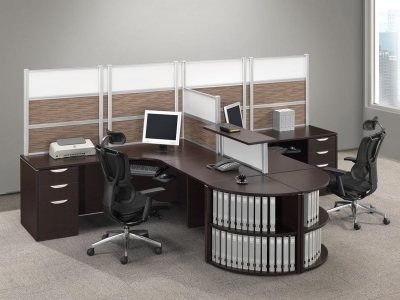 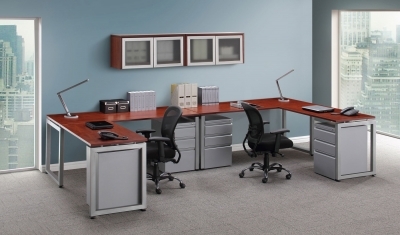 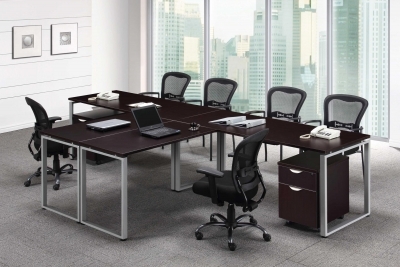 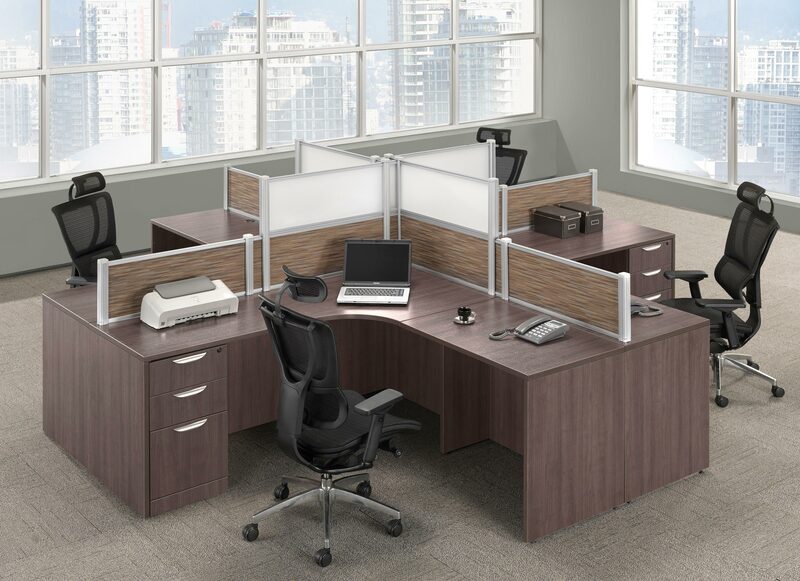 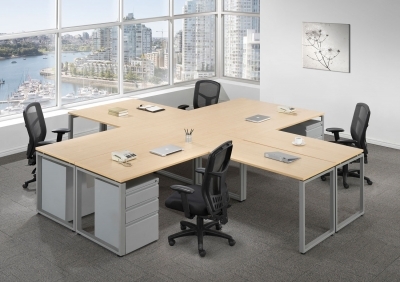 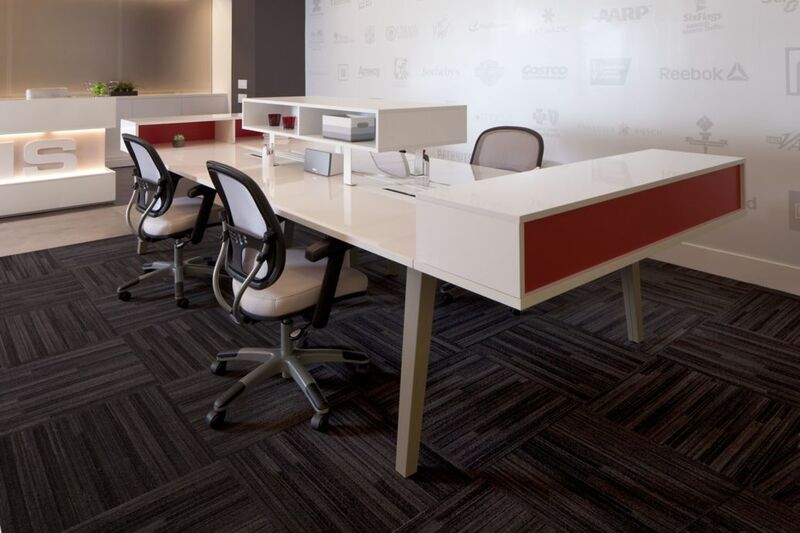 Creating collaborative work environments has become a very popular trend in today’s office space planning. 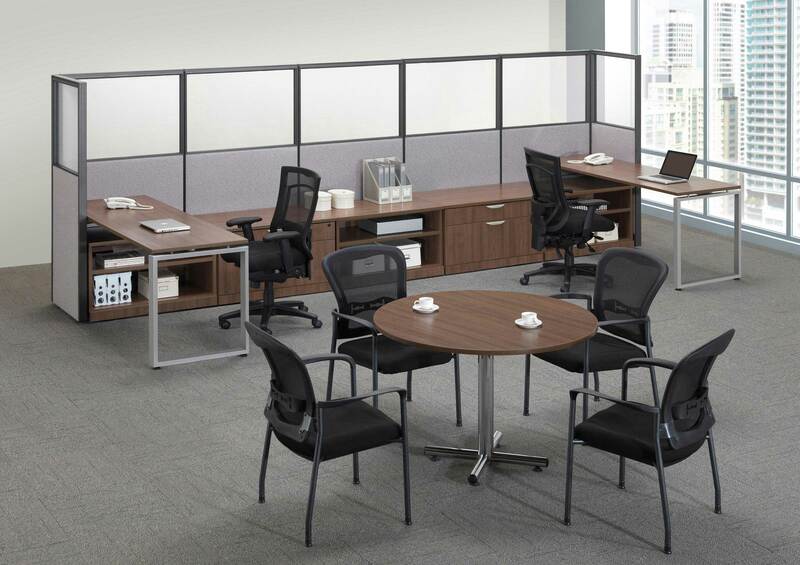 The idea behind collaborative spaces are to encourage engagement with others in an appropriate environment. 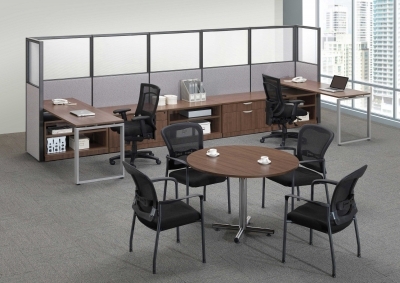 Typically these spaces will hold two people or more so those who use the space are thinking alongside others. 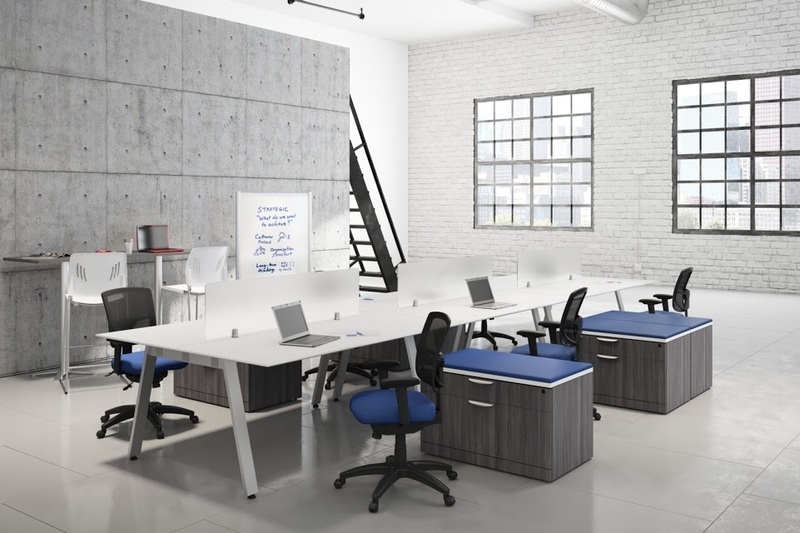 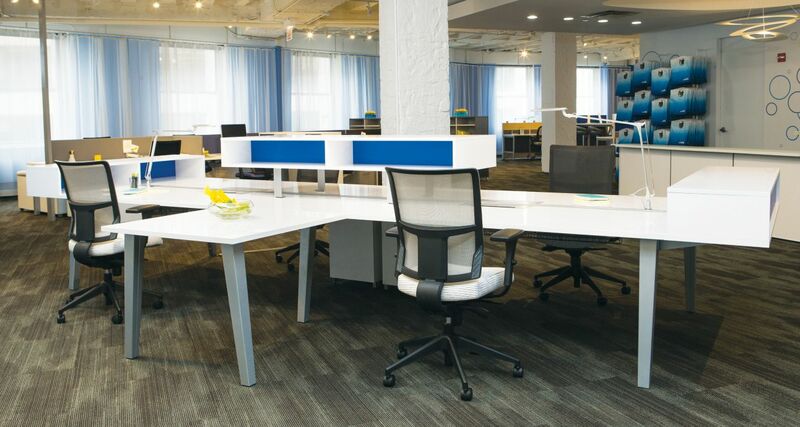 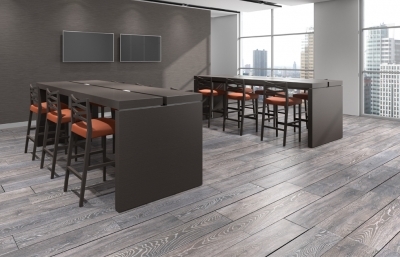 Beirman Furniture specializes in space planning collaborative spaces like our gallery below. 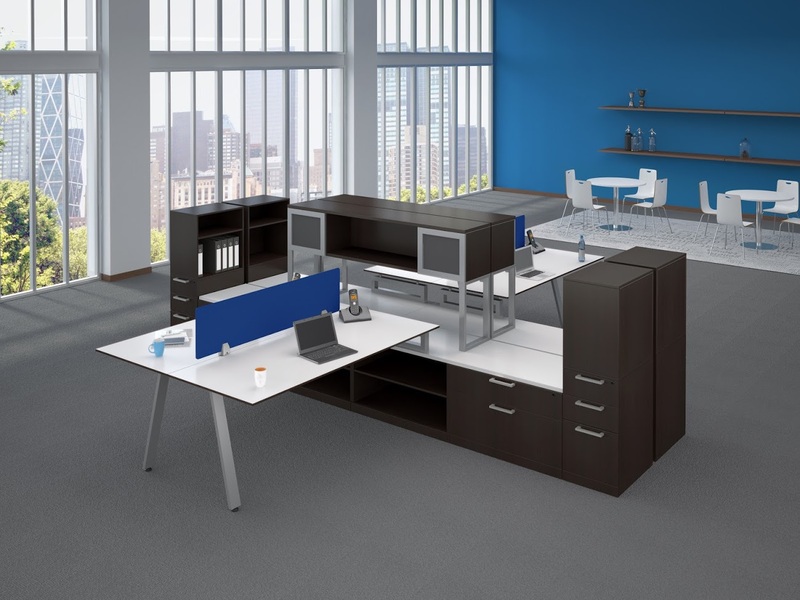 Hopefully it will give you some direction on how to structure your next collaborative office space! 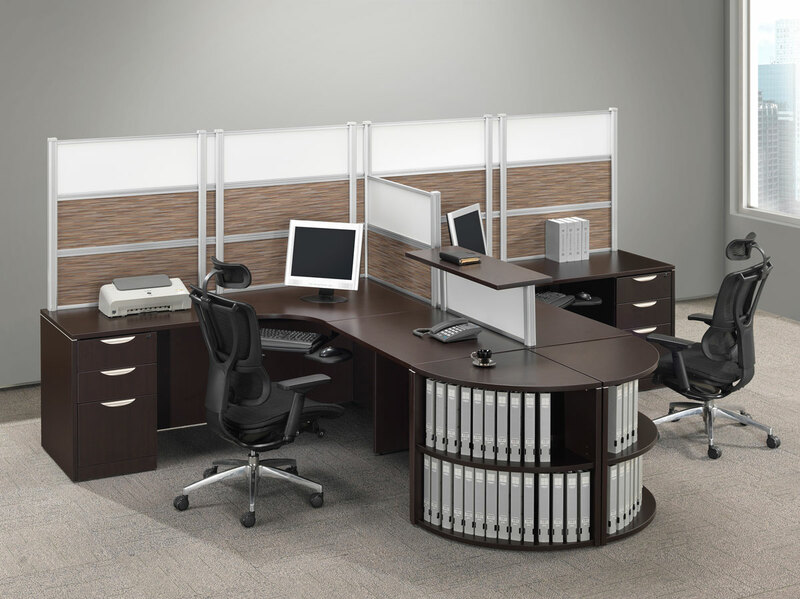 Then let us take it from there by designing a custom plan perfect for you!